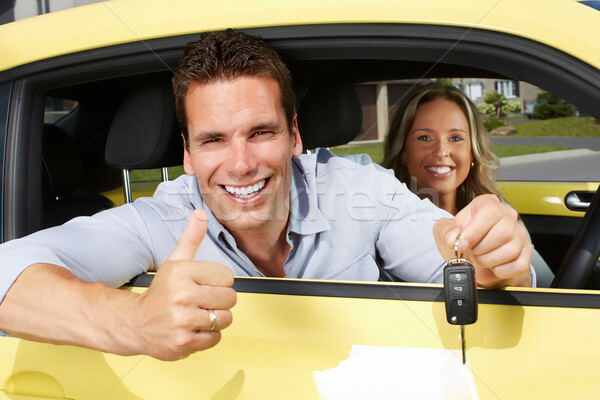 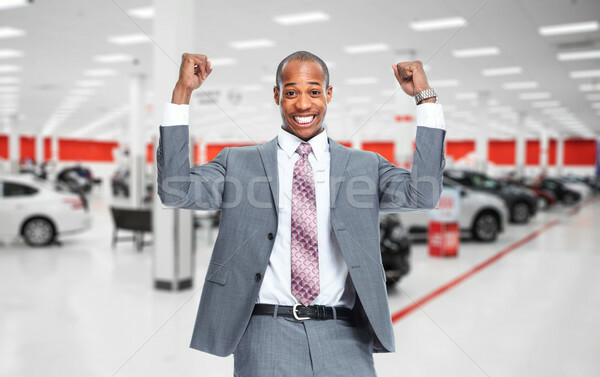 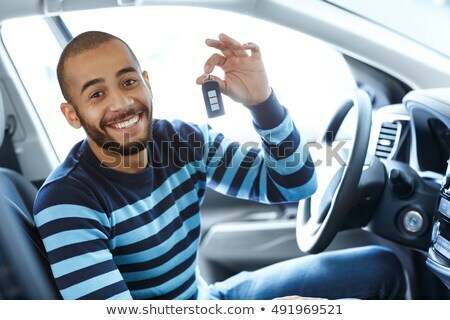 Happy owner of a new car showing a key. 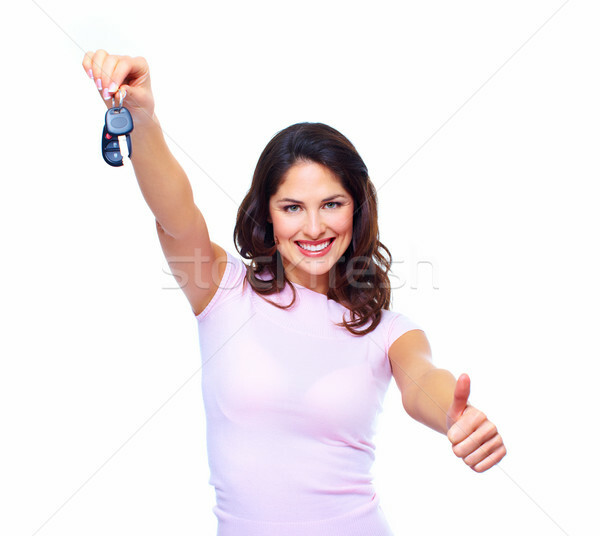 passed driving, exam or buying or hiring, new car. 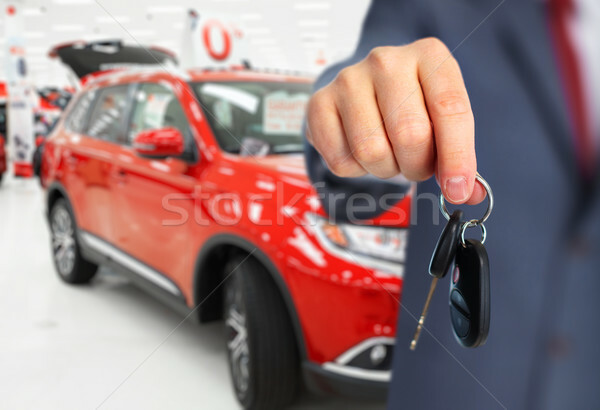 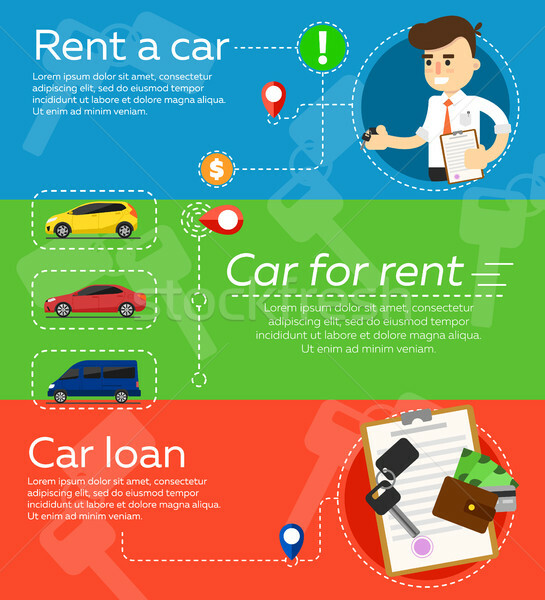 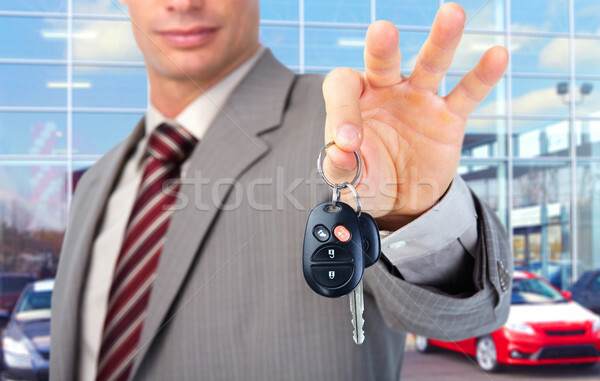 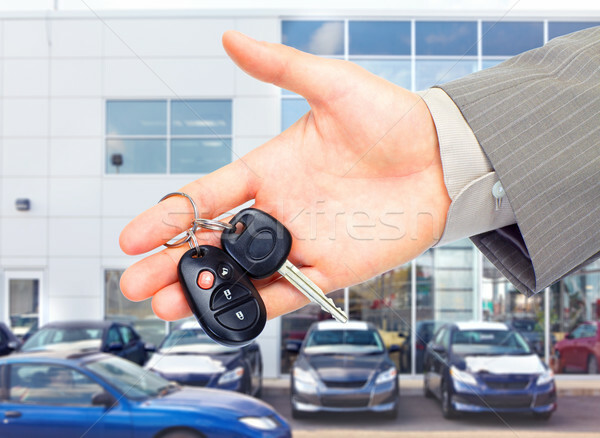 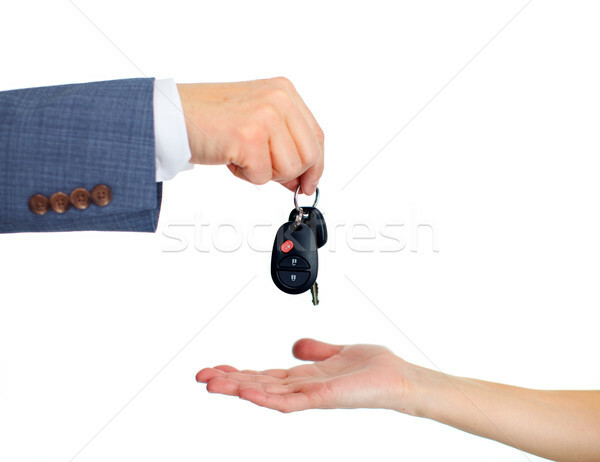 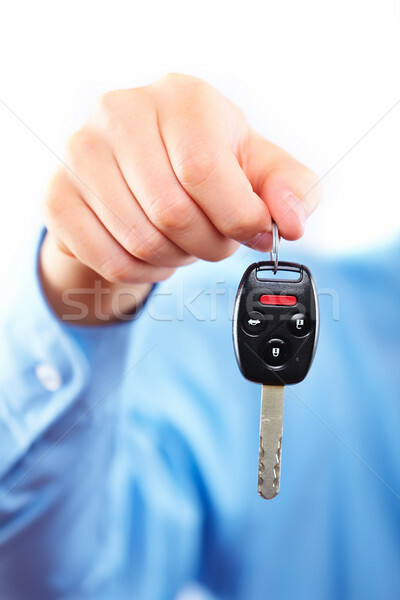 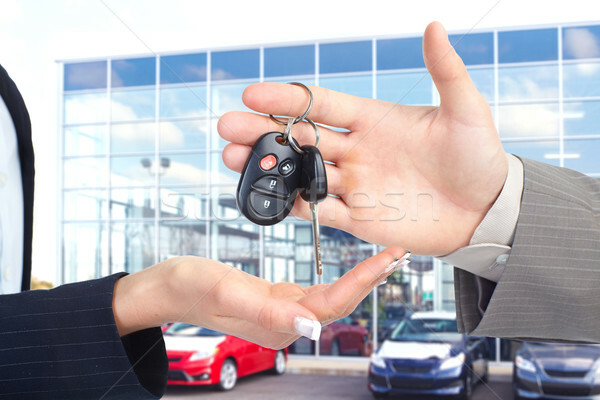 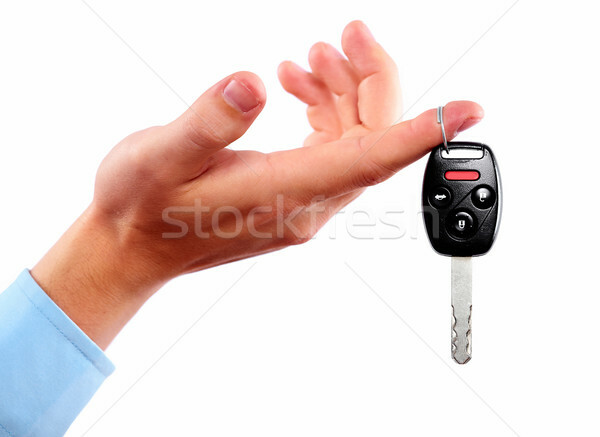 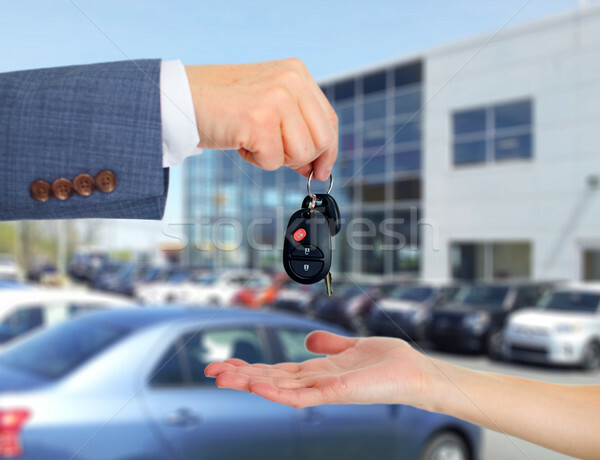 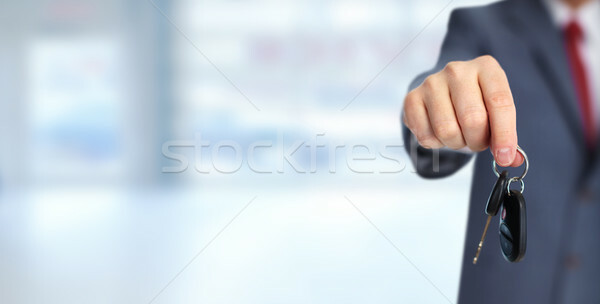 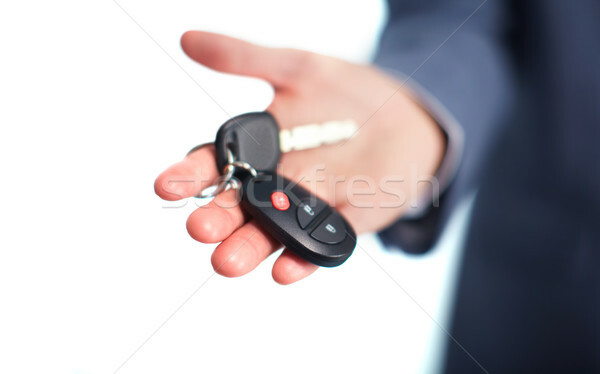 Car dealer hand with a key. 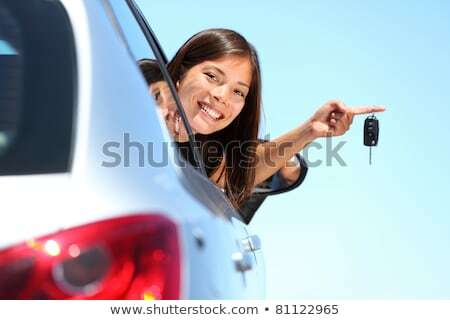 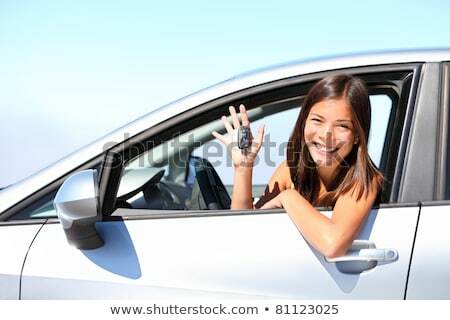 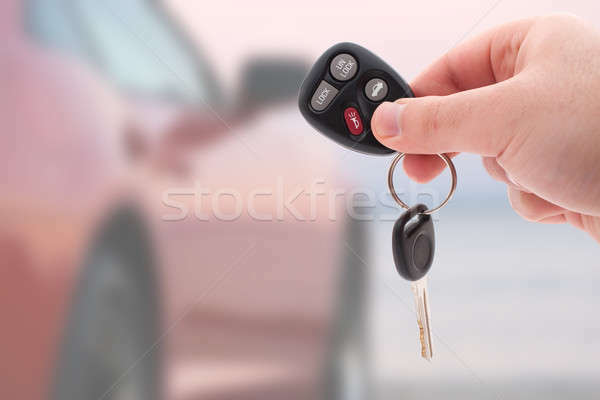 Woman with a car keys. 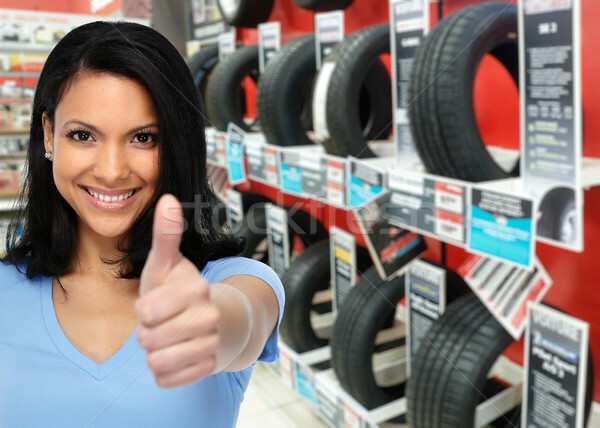 Auto dealer woman near a car tire. 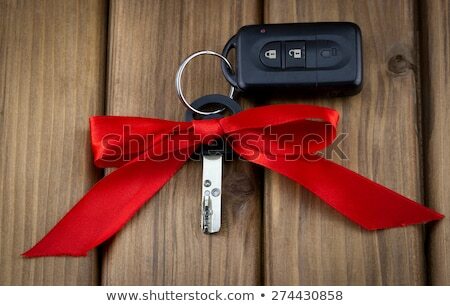 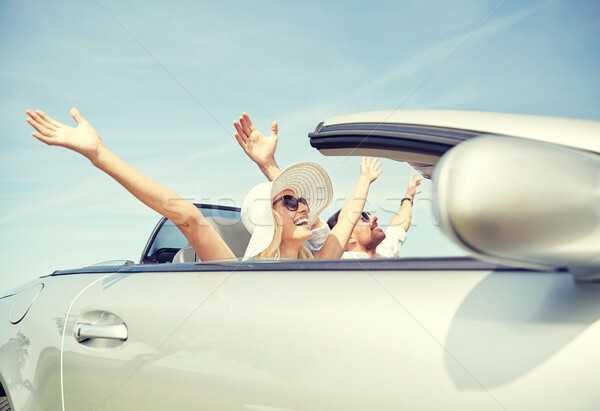 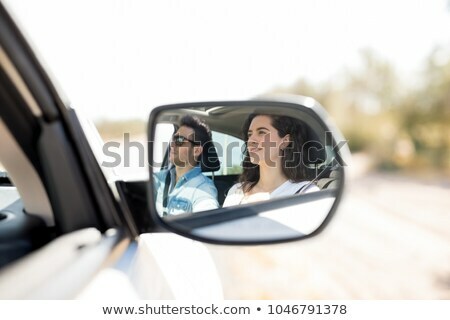 Couple with a car key. 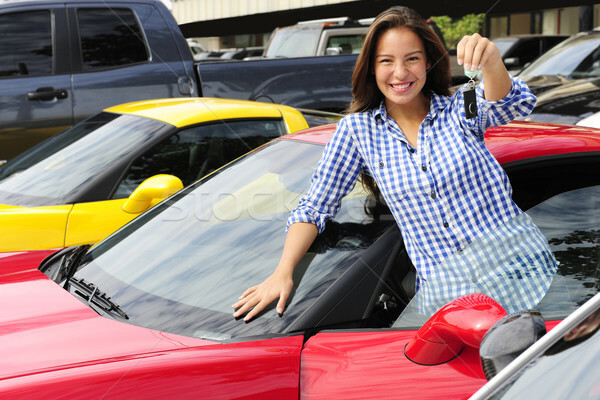 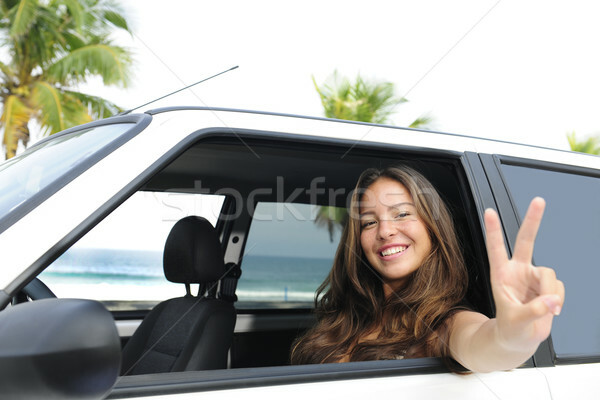 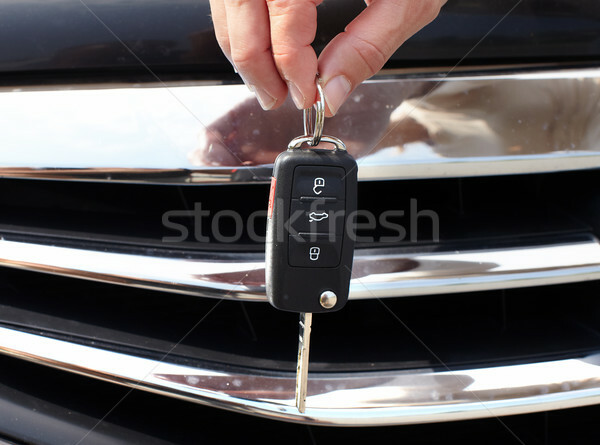 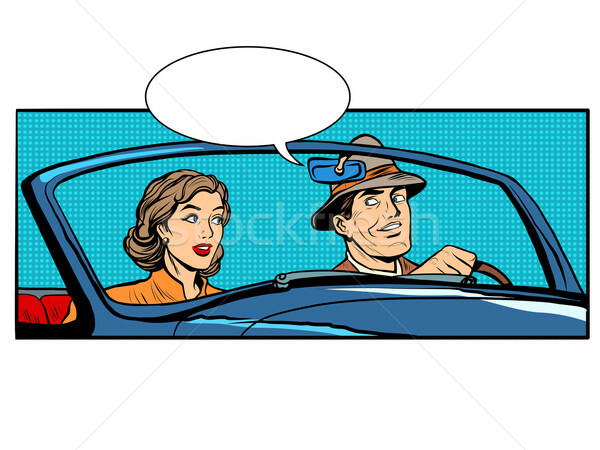 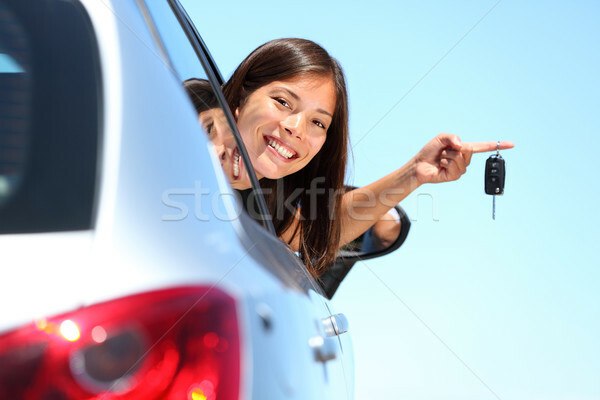 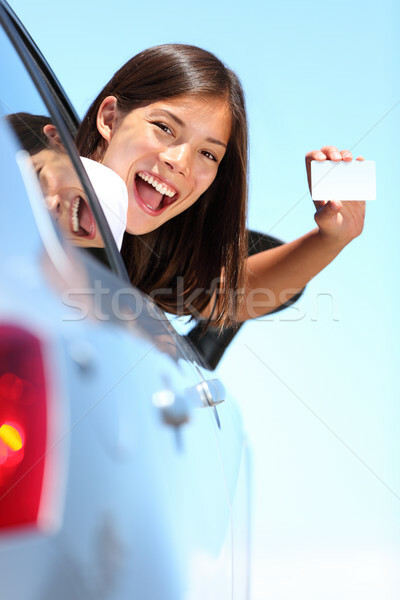 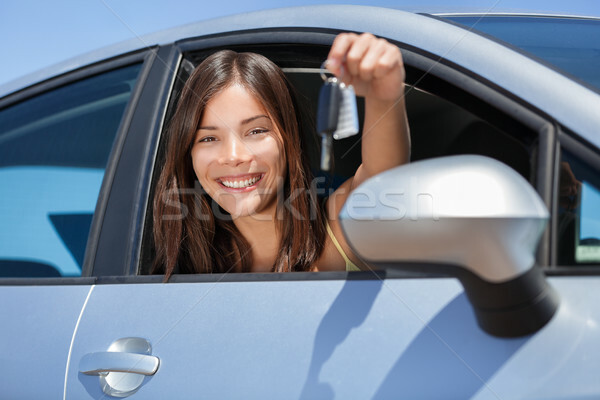 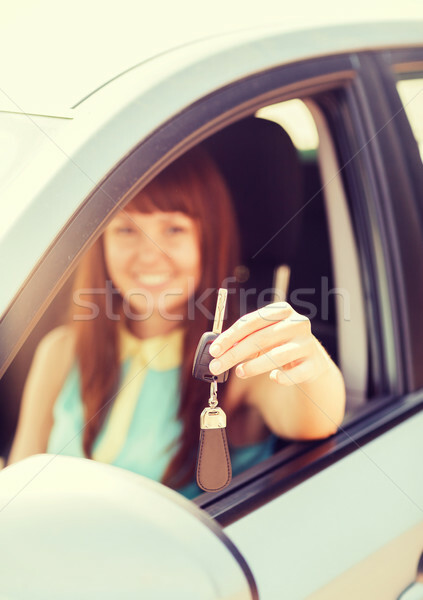 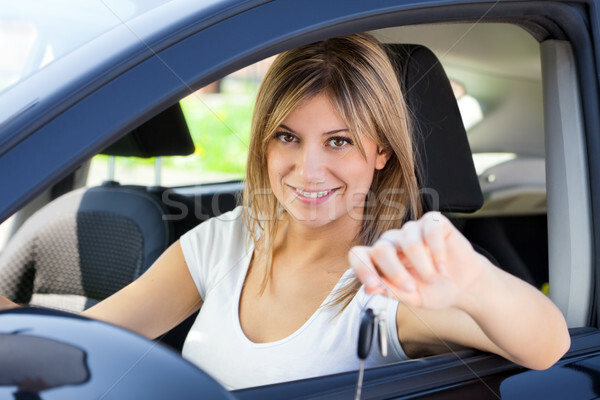 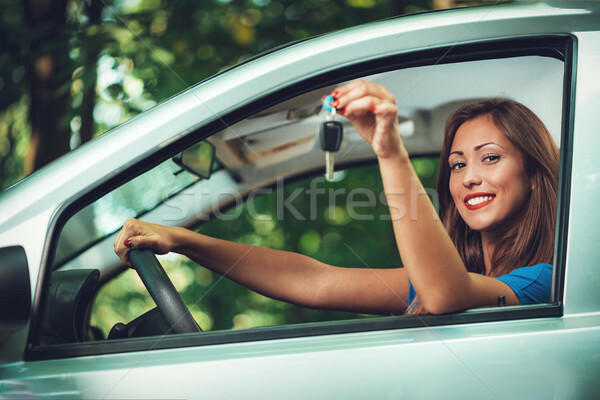 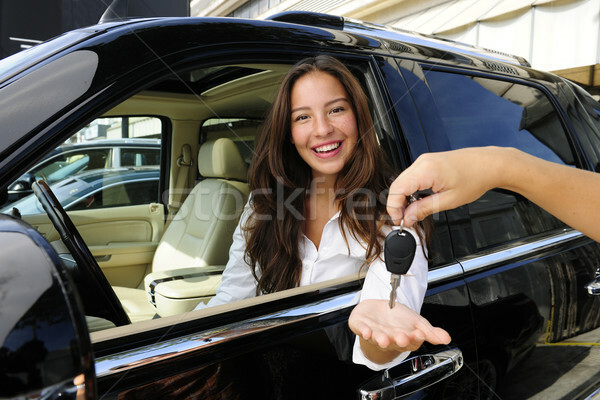 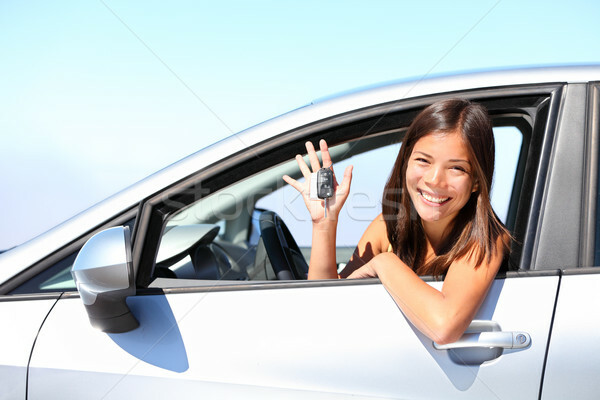 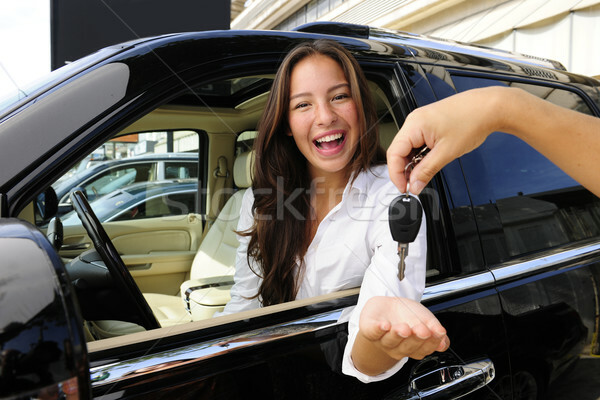 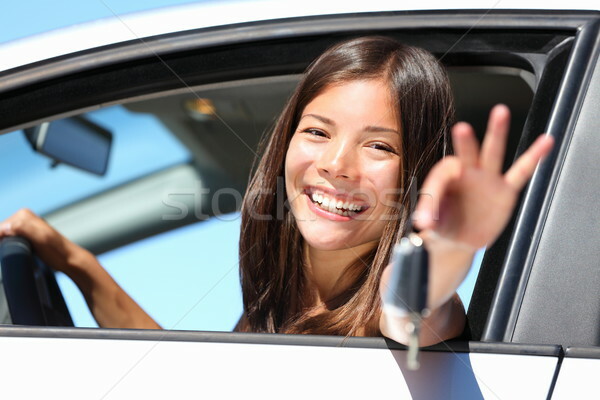 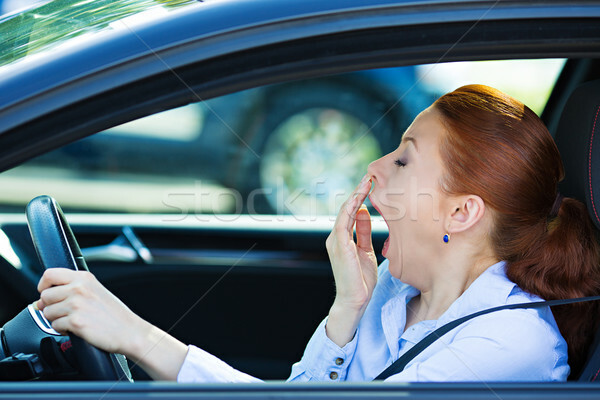 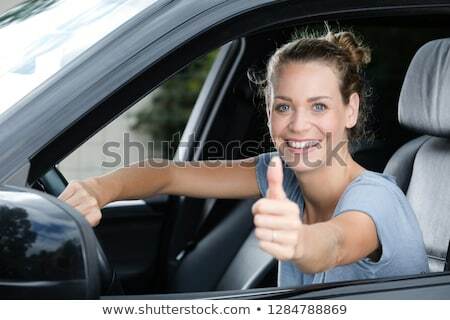 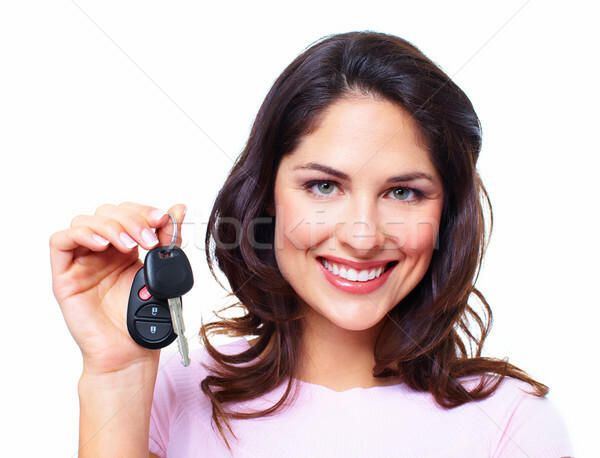 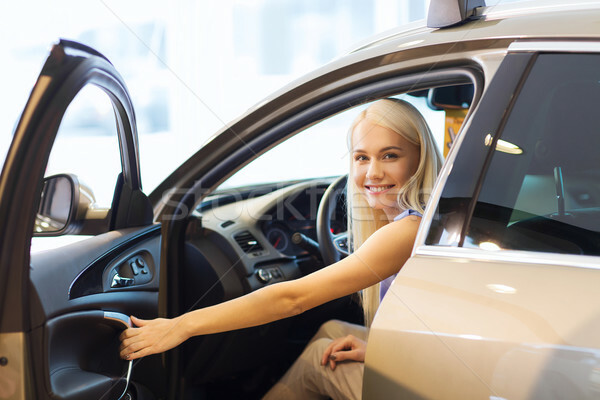 Auto dealer woman with a car key. 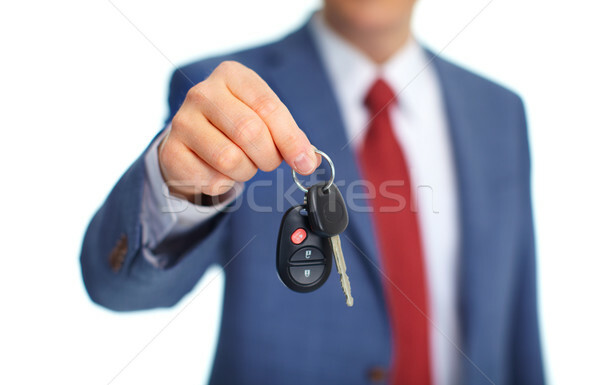 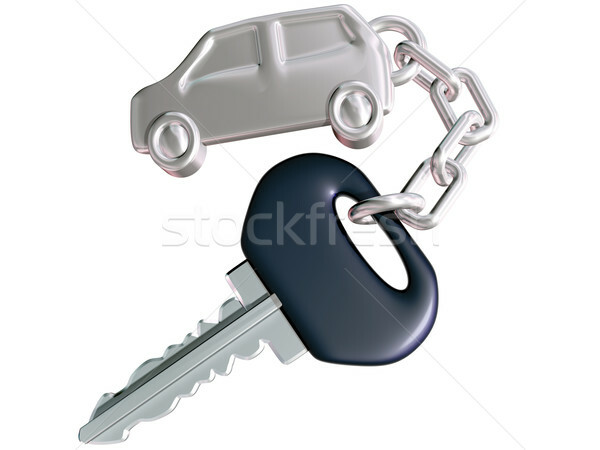 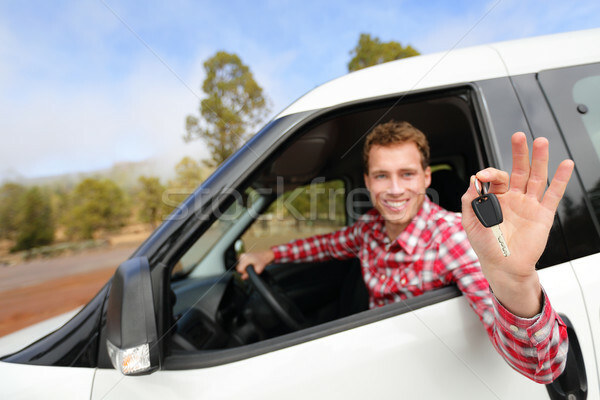 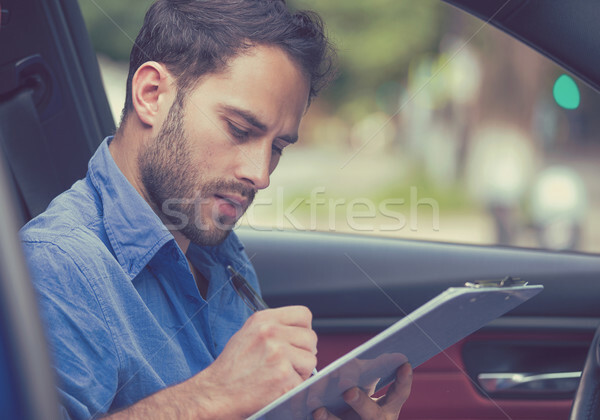 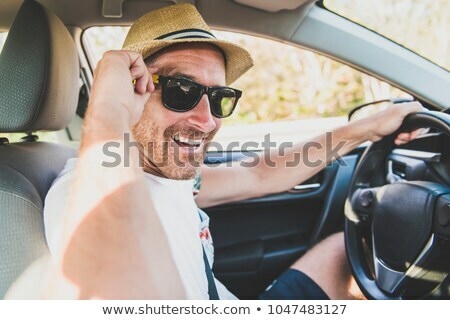 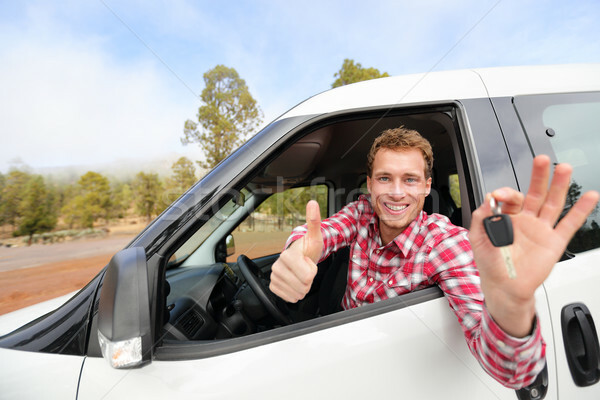 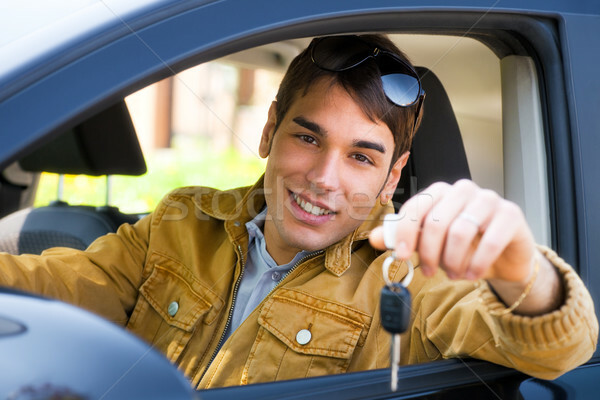 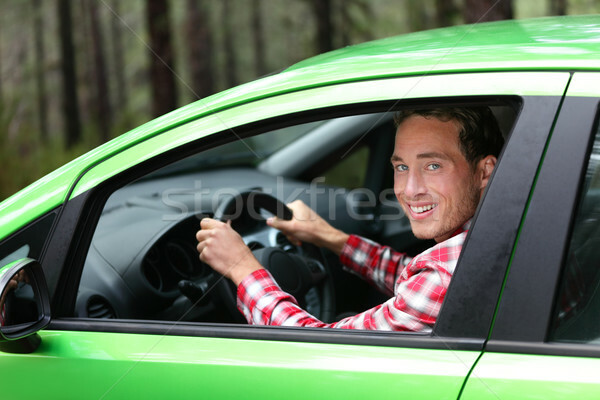 Man car driver with key. 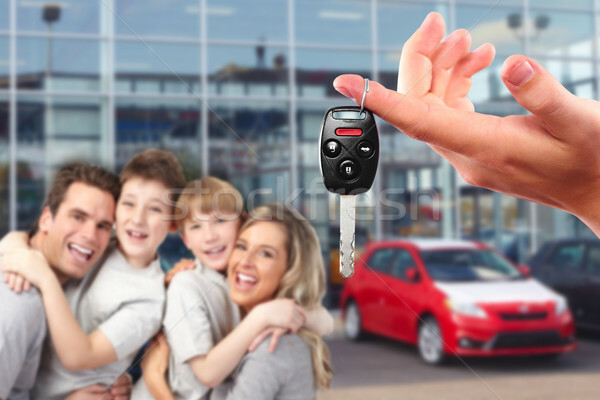 Happy family with a new car keys. 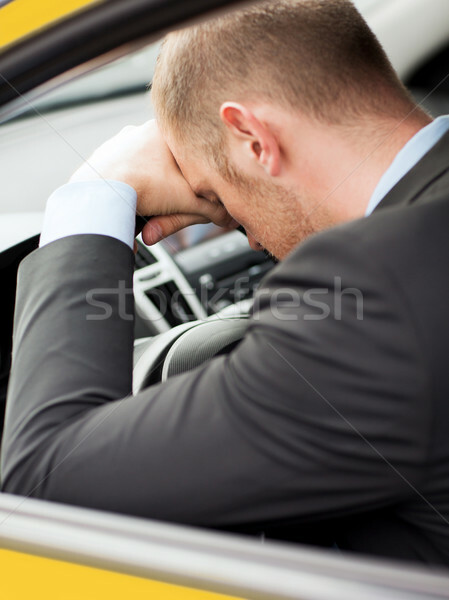 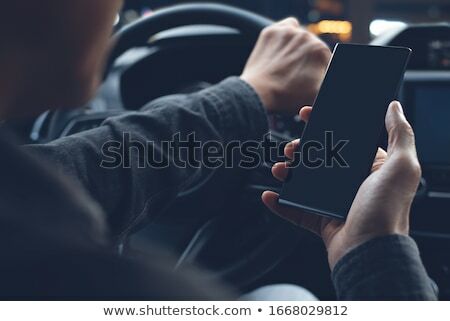 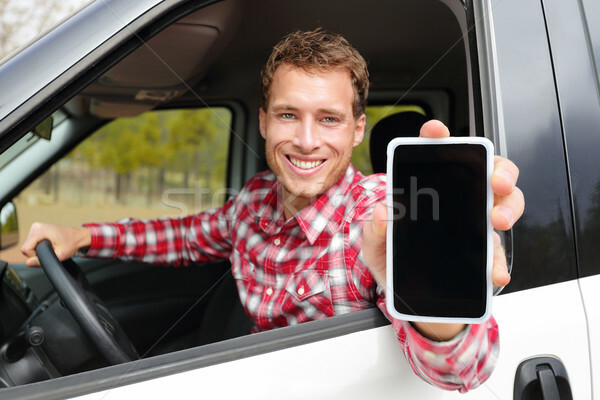 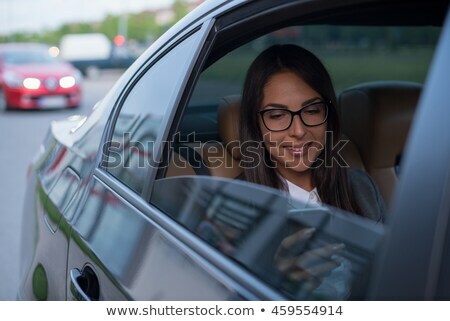 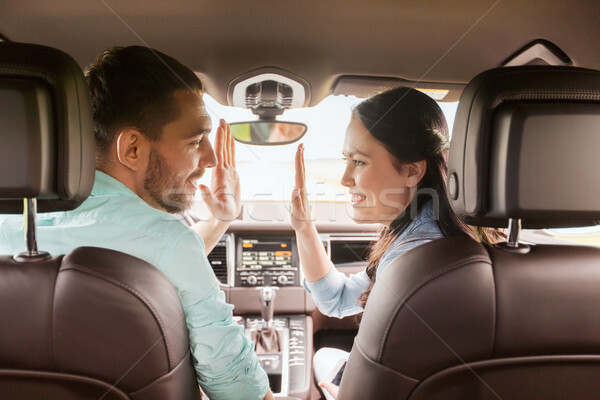 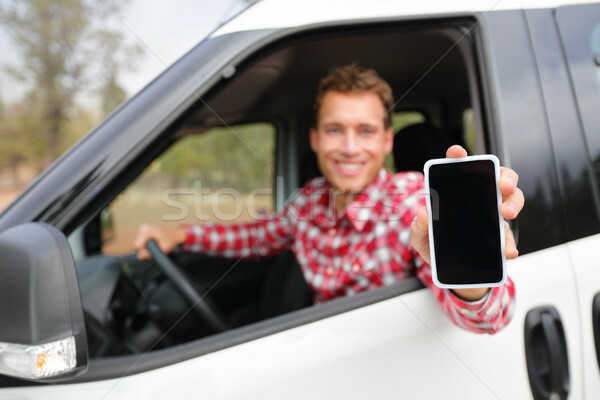 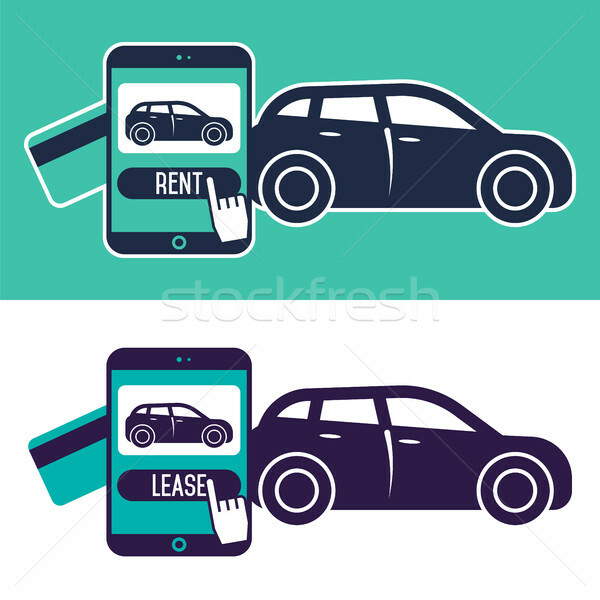 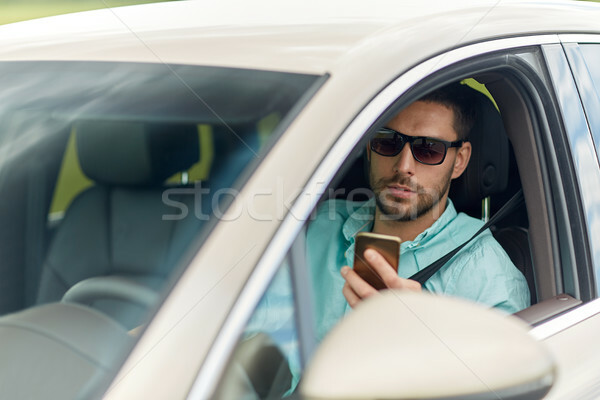 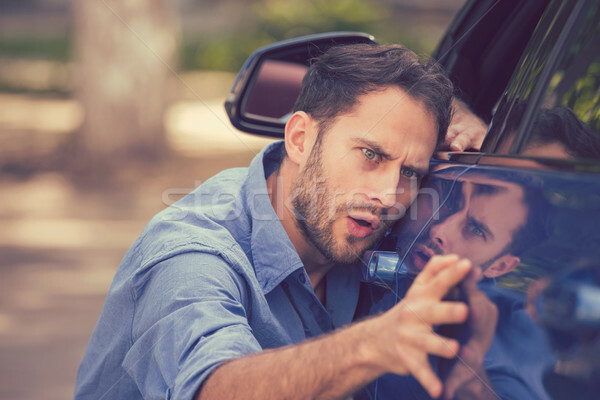 Car driver hands with cell phone. 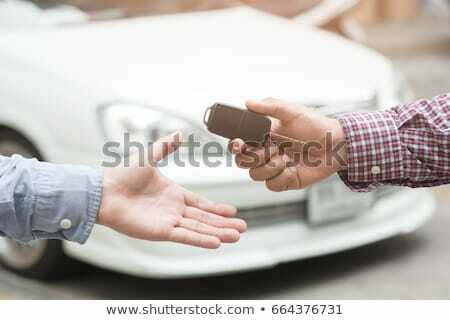 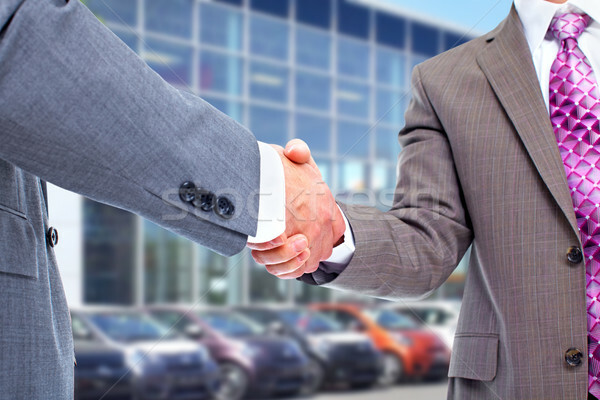 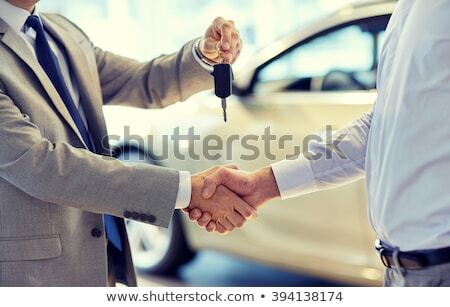 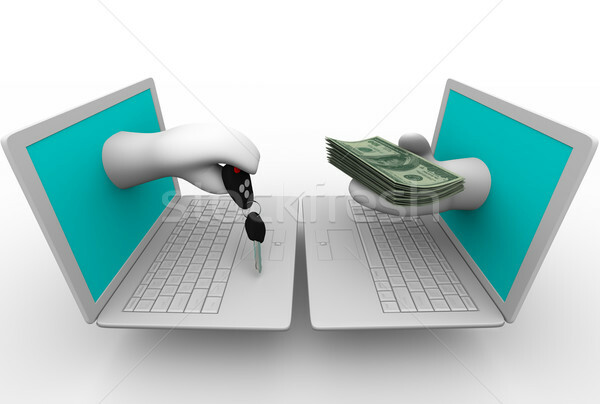 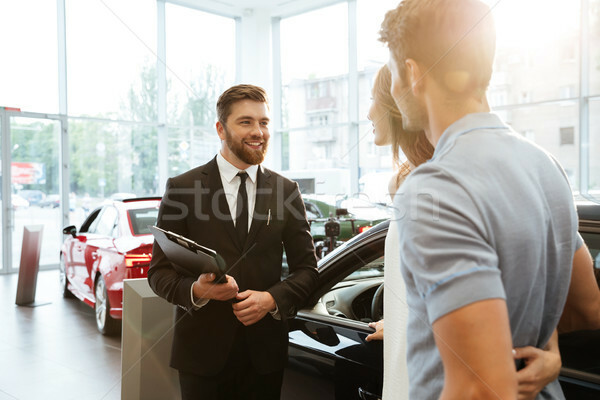 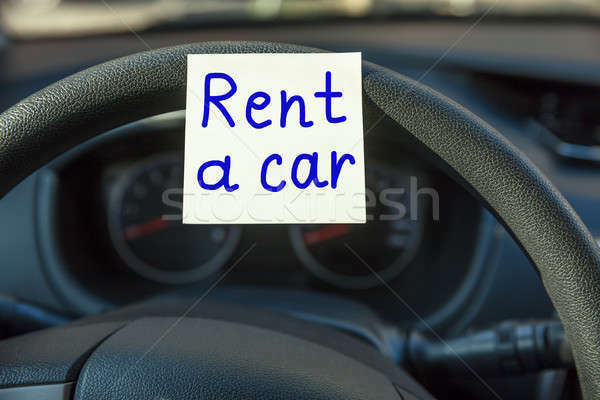 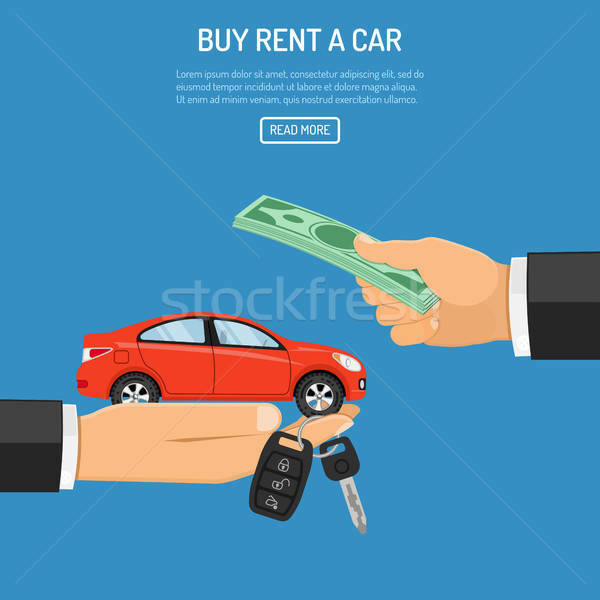 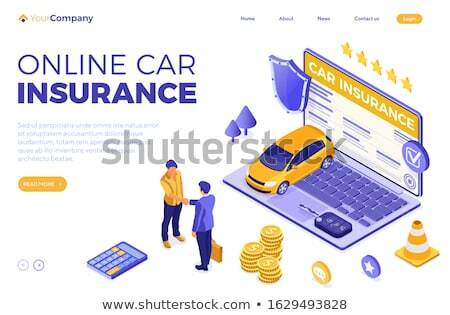 Car seller and client handshake.